Drama series. Matilda has unsettling encounters with residents of Penllynith and grows increasingly suspicious of Rose, while events in Dean House become evermore sinister. Matilda tries to convince PC Graves that Carys must have been kept in the basement of Dean House. Graves is dismissive due to the lack of evidence, but after she leaves she can't help wondering whether there's something to her story. Matilda spots a hooded man watching her from the edge of the woods surrounding Dean House and tries to figure out his identity. 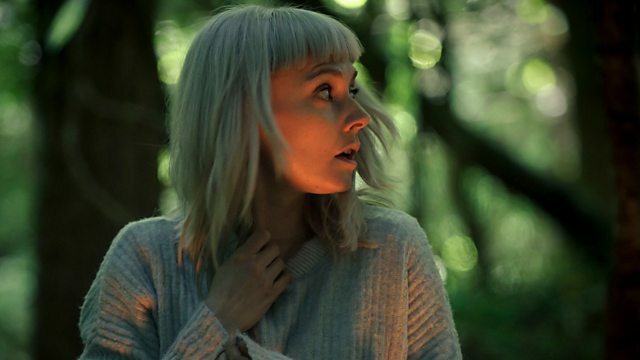 She has a number of unsettling encounters with the local residents and starts to suspect that Rose may be hiding something. Dean House grows evermore unsettling, with mysterious occurrences and symbols appearing, and a sinister presence that draws Matilda towards a room with a blue door. Matilda and Hal's relationship becomes increasingly strained as Hal urges her to leave Dean House, but Matilda resists. She is desperate to find out the truth about her identity, whatever the cost to those around her.